These licensed Mossy Oak® camo tees are available in the popular Break-up Infinity pattern and are so comfortable, you'll want to wear them all the time! 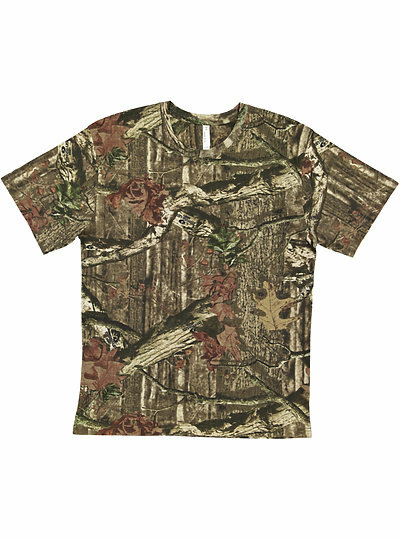 Mossy Oak® camo is perfect for hunters and any outdoor enthusiasts, sports teams and more! Mossy Oak Break-Up Infinity® is a trademark used under license from Haas Outdoors, Inc., by LAT™ Apparel.